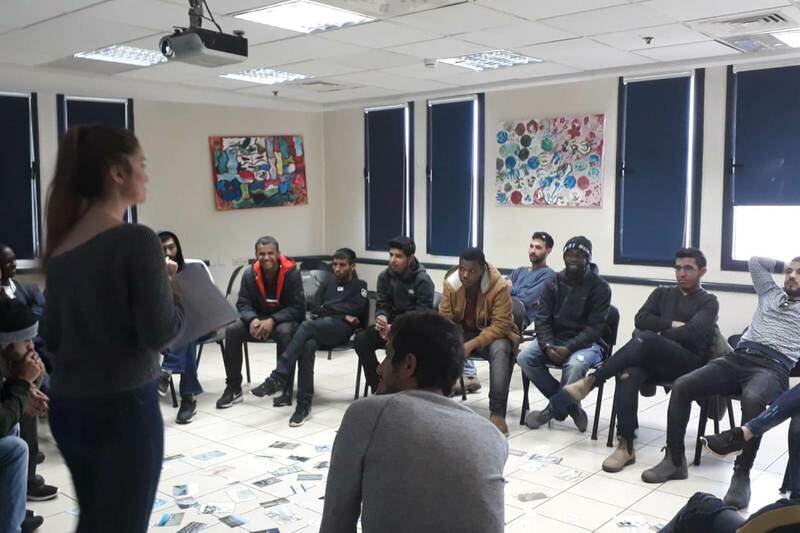 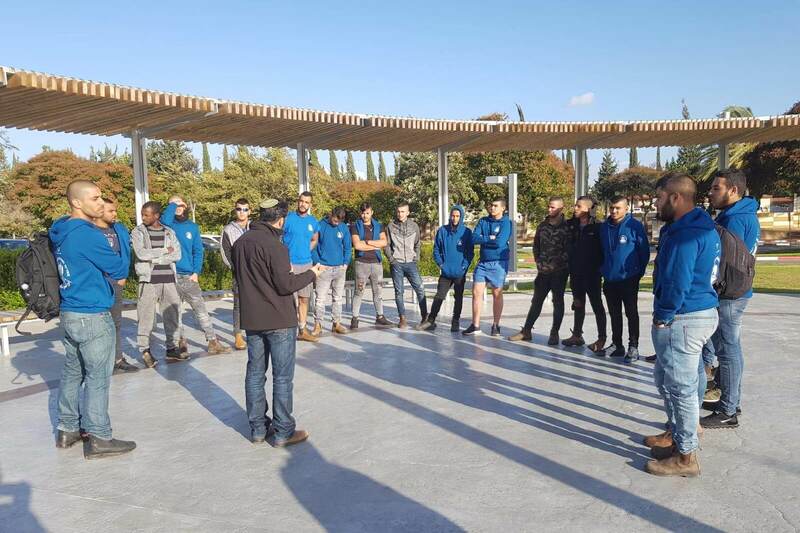 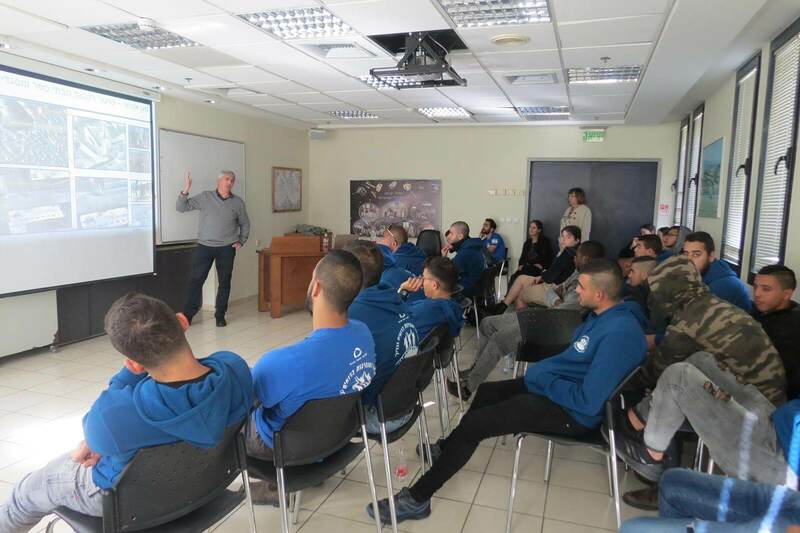 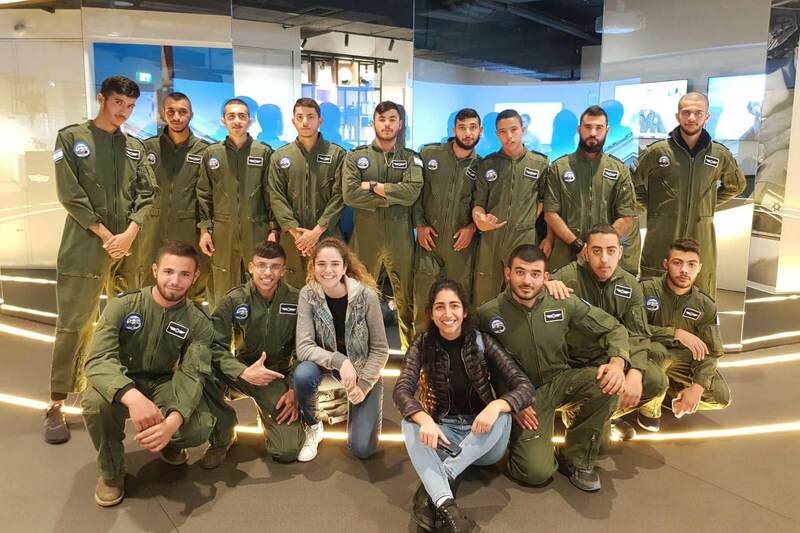 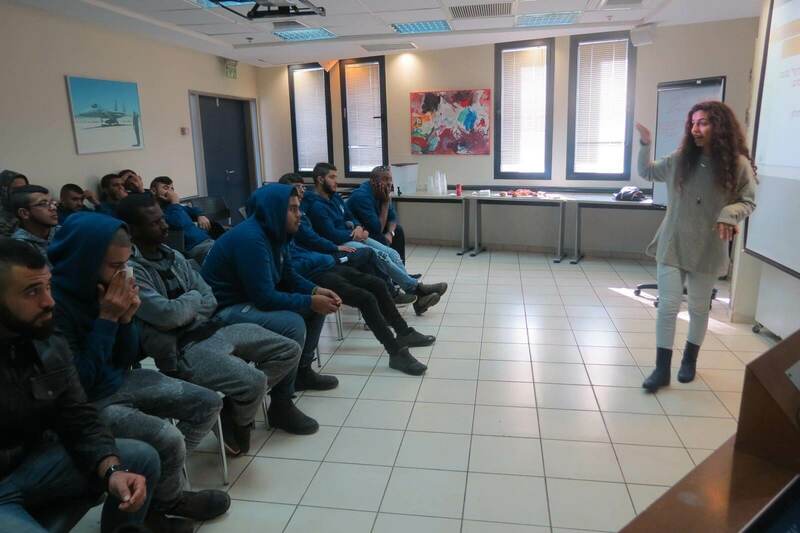 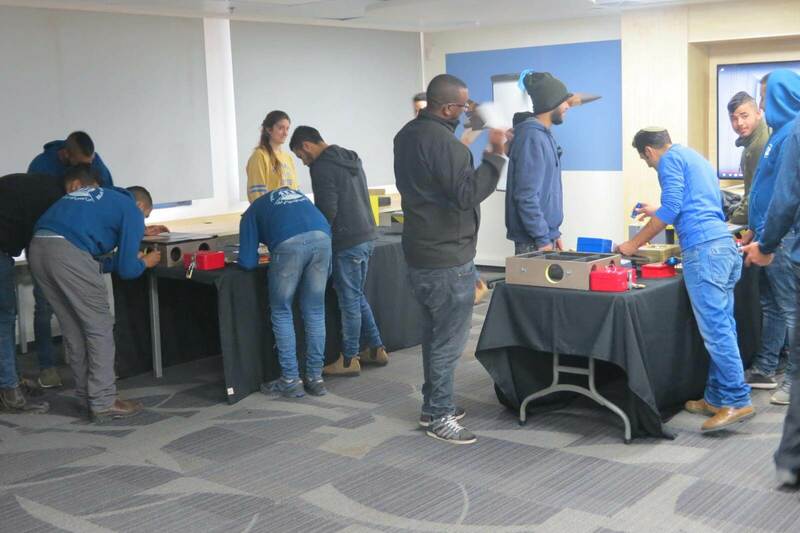 In the one day Bedouin pilot program the students have speakers who assist them in understanding their potential role in the IDF. 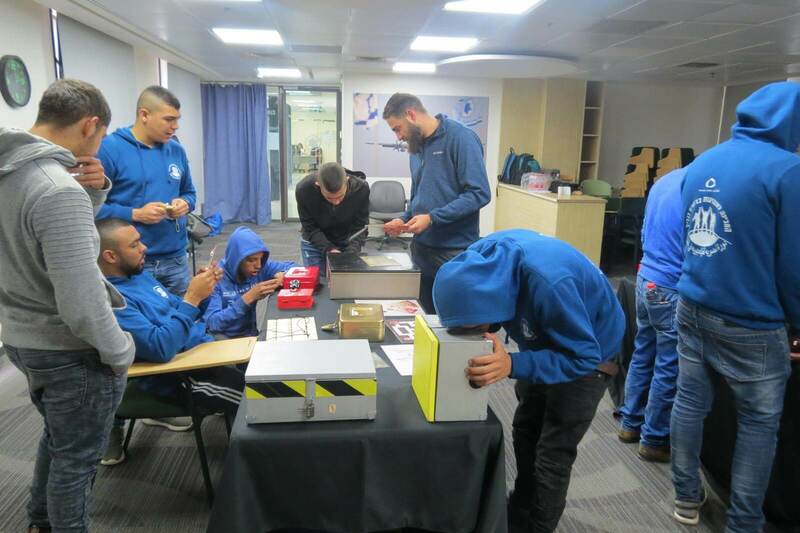 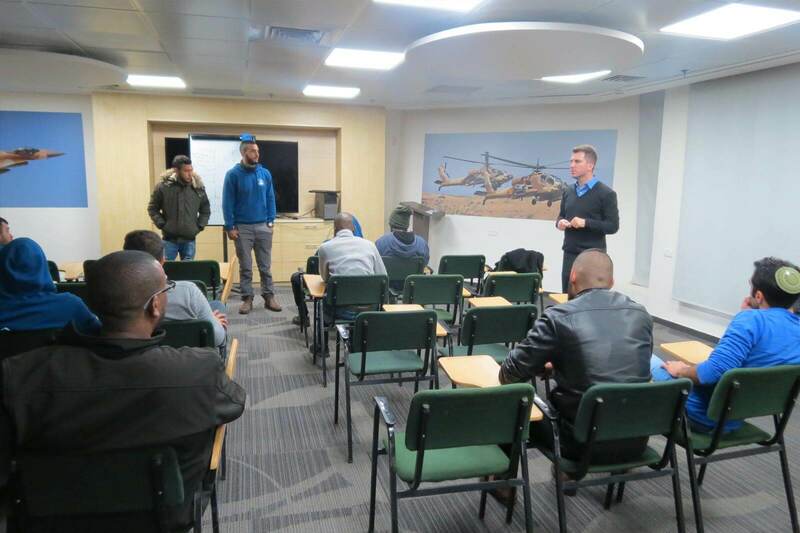 They log time on F-16 simulator experience and learn how to present themselves for job interviews. 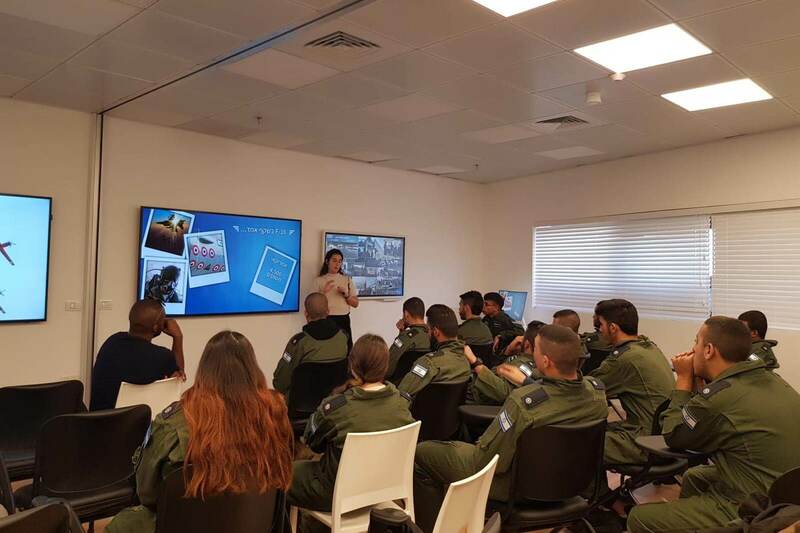 This program has the top echelons of the IAF from the IAF Commander and further request to be personally involved in these one day programs. 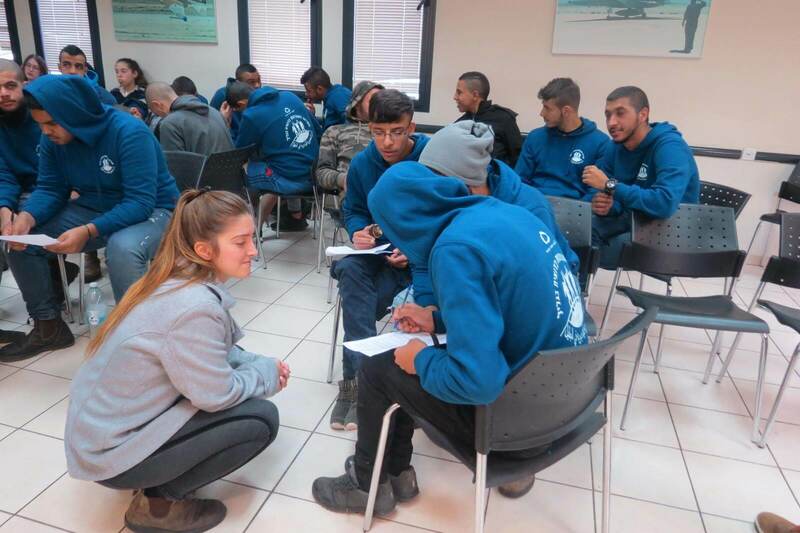 This is part of an IDF initiative that seeks to better integrate “all” into Israeli society.